Wonder how RainMakers always seem to be in the right place at the right time? Connected to the right organizations, in touch with the right decision makers, ahead of the pack? Welcome to 90-Second Notebook — a new resource that provides the strategic framework of an experienced consultant, plus the practical perspective and direction of a seasoned coach. From essential foundational elements, to the keys to a real-world action plan...from counsel on where to invest time and resources, to an understanding of the tension and constraints of time, 90-Second Notebook was born and shaped in the business development trenches. 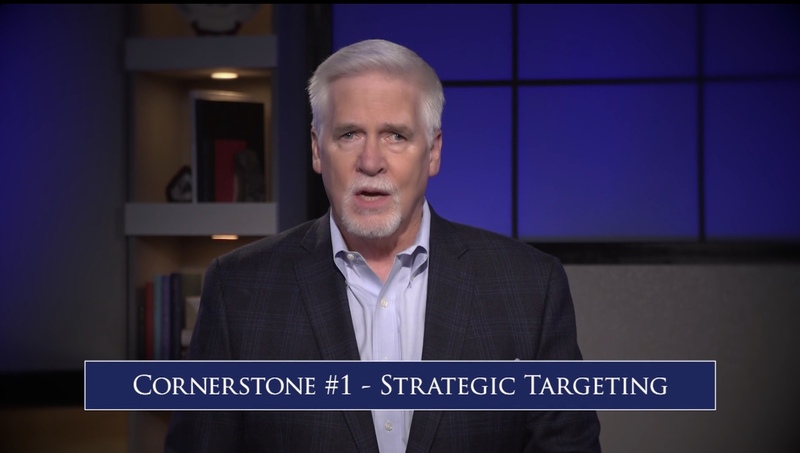 Each month you'll receive a video that tees up a discussion of a component critical to success. Watch the video at home, in the office, by yourself or to get the conversation started with a lunch-and-learn group. Each video is short (often no more than 90-seconds) and to the point, designed to provide the roadmap for each month's focus. Accompanying each Video is a short Worksheet designed to help you customize key principles to your unique challenges and opportunities. These Worksheets will become a business development Notebook you'll want to keep handy and refer as you build a complete approach to the pursuit of new work. This arrives in your email inbox every Monday morning. 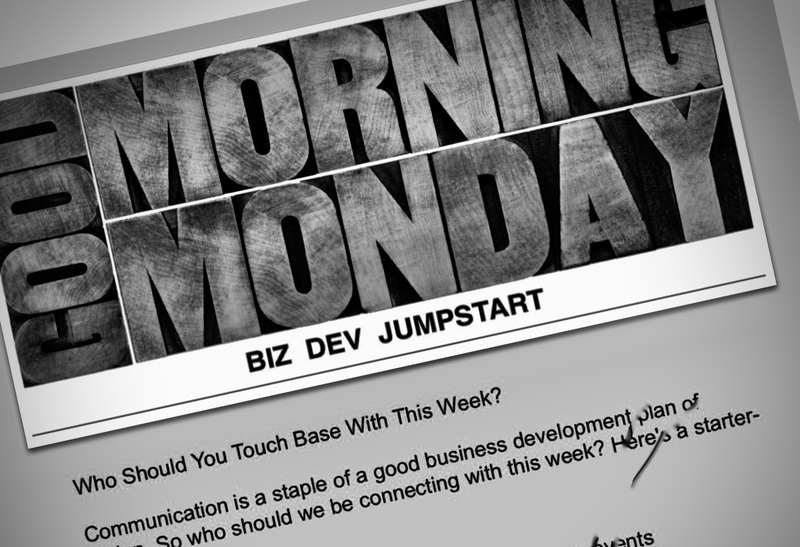 Fueled by the collective input of the 90-Second Notebook user base, online and in one-on-one calls, the Monday Jumpstart provides tips, tools and additional resources to the questions and challenges encountered during the business development journey. 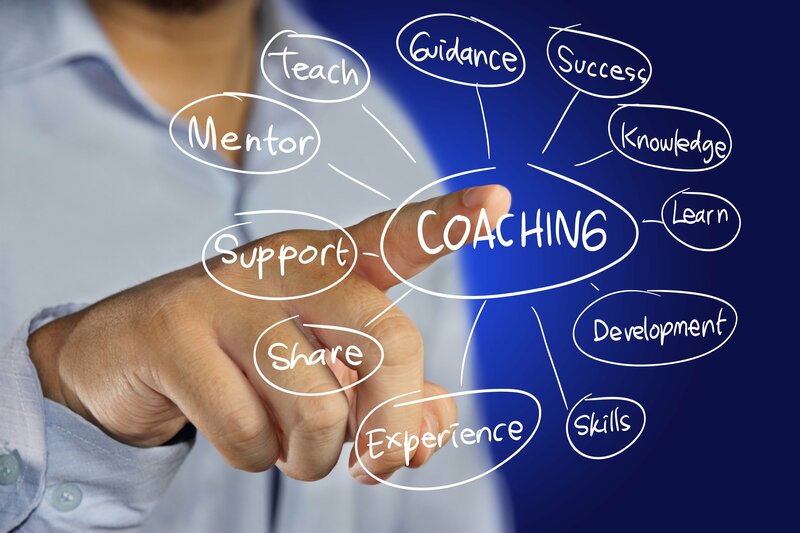 Round out your work with a 30-minute one-on-one coaching call with a member of our business development and marketing executive group. Having led major pursuits for global legal, accounting and consulting firms, our BD coaches will bring real-world perspectives to the challenges and opportunities you face. 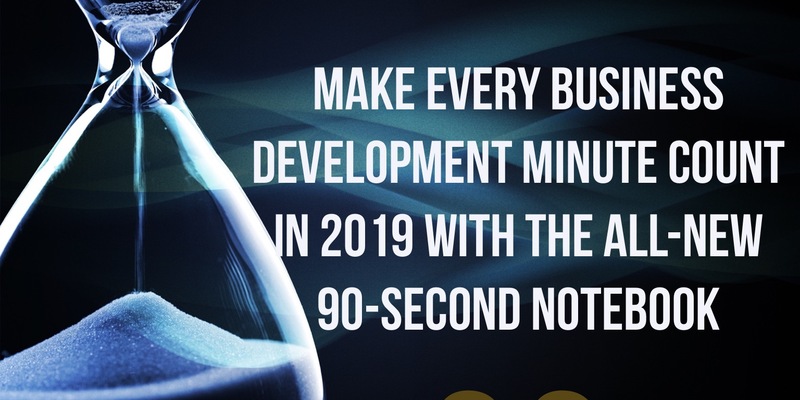 90-Second Notebook is produced by Eric R. Fletcher, who brings 30 years of marketing, business development and sales experience to the creation of this real-world practice development tool. He has designed successful 9-figure pursuits for global consulting and accounting firms, and led the marketing and business development efforts for AmLaw 200 and NLJ 350 law firms. His hands-on work with hundreds of professional service providers is the foundation for this offering. 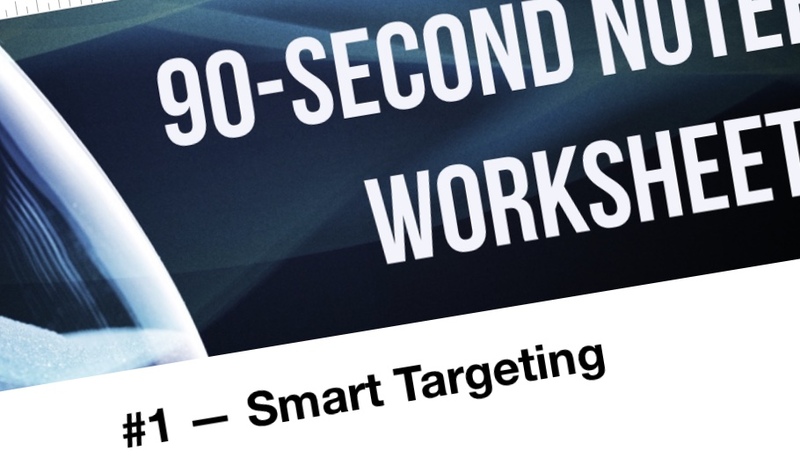 In addition to providing strategic consulting to professional service providers, Eric is an author, speaker and has written the Marketing Brain Fodder blog since 2002.